We are delighted to present some the very best properties for sale in Cyprus. These marvelous Mediterranean homes are located in lovely green surroundings and outfitted with all of the comforts of modern life. 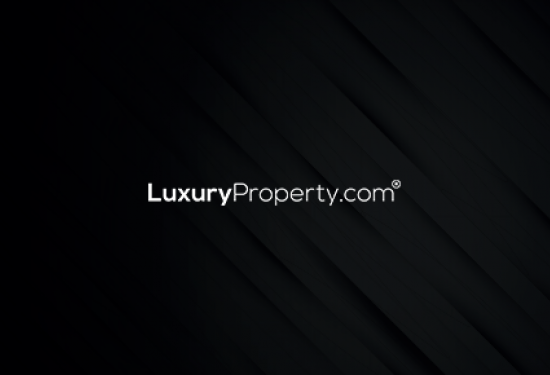 Find the ideal property for you to make your primary home or to benefit from as a prime investment.